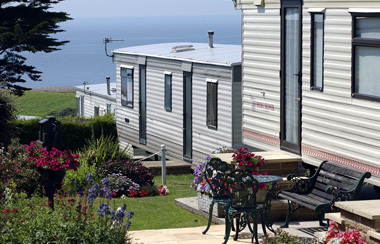 Here in the heart of some of the most beautiful land and seascapes that Dorset has to offer lies our independent caravan park. 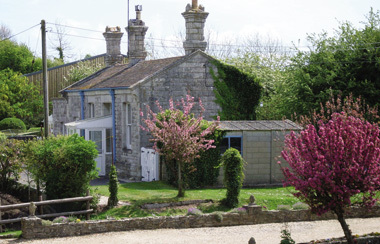 Situated in six luscious acres, on the seaward side of the Bridport to Weymouth road, it overlooks the famous Chesil beach, an undeniably popular attraction for many a visitor, both far and wide. Along with Chesil beach, there is of course the renowned World Heritage Jurassic Coast that featured in hit television series Broadchurch. 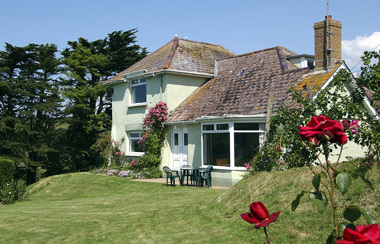 You’ll find Gorselands set in the valley, providing guests to our coastal holidays in Chesil beach’s area with superb panoramic views of the beach and Lyme Bay, which really are something magical! One of the perks of staying with us here at Gorselands is that the road passes our location and heads quite literally on to the beach at West Bexington – a part of the famous Jurassic Coast. Alternatively, you can opt for another scenic option and stroll down through the meadows along Fisherman's Walk. Gorselands has a small shop which opens daily and can supply most of your needs including fresh milk, newspapers (please order on arrival), confectionery, frozen foods and groceries. There is also a small launderette for your convenience.